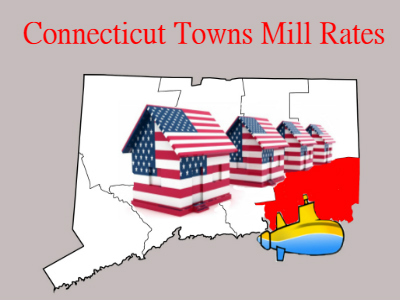 To find out the mill rate for a particular town click it on the map below. To zoom in on the map to a specific town write it in the search box and hit enter, then grab the map to move it to your desired location and spin your mouse wheel or hit the plus or minus buttons. If you have any questions please feel free to call or text me at 860-857-5165 or email me.